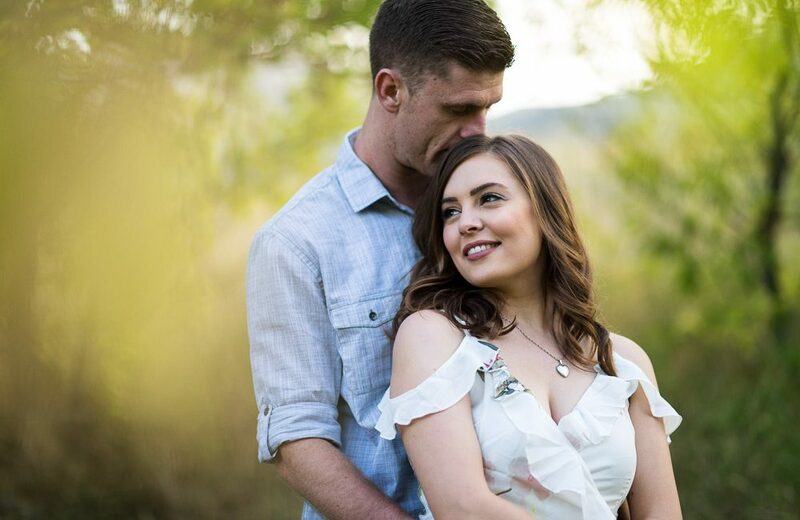 Jessica and Richard’s engagement session was a day of celebration. Richard had just found out he got a promotion at work. Jessica had just bought a new car. And I was celebrating just how lucky I am to do this for a living! Of course, we were also celebrating Jessica and Richard’s engagement. Fall in Colorado can be tricky. Sometimes the weather is hot and sunny, other times it’s cold and rainy. The colors can sometimes change early or late in the season. On this particular day, everything was just about perfect. The sun was shining, the colors were looking great… about the only thing that could have made it better is if it was about 10-degrees warmer, but we managed to tough it out. Jessica and Richard are such a wonderful couple. They make each other laugh and have so much fun together. They fit together perfectly. I am so excited for their wedding day when I get to work with them again. Hopefully, after looking at these images, you’re excited too! Marina and Bobby Got Married!